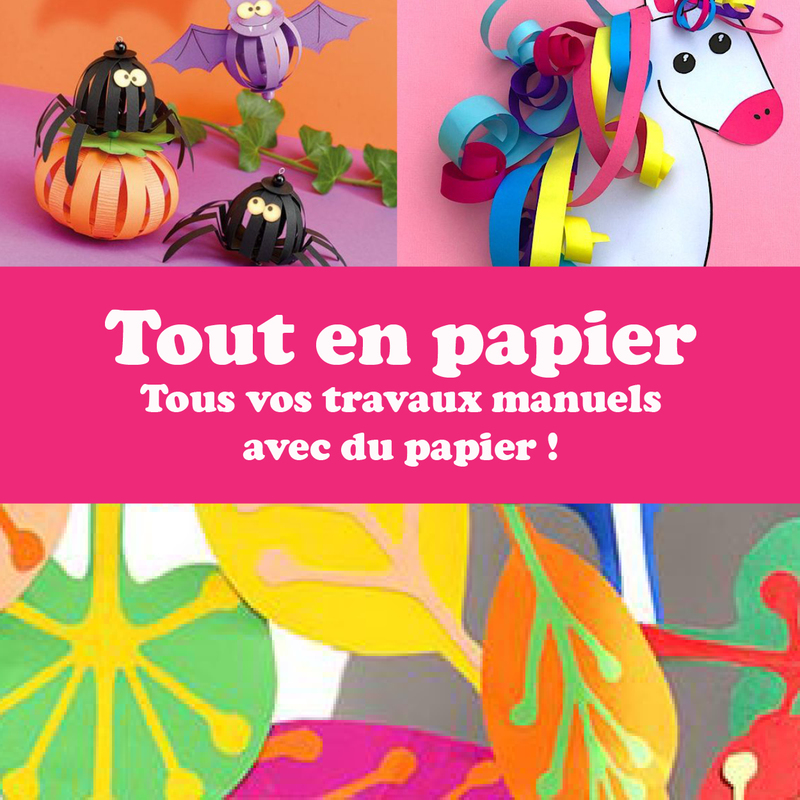 18,63€ (as of 20 avril 2019, 22 h 55 min)	& FREE Shipping. 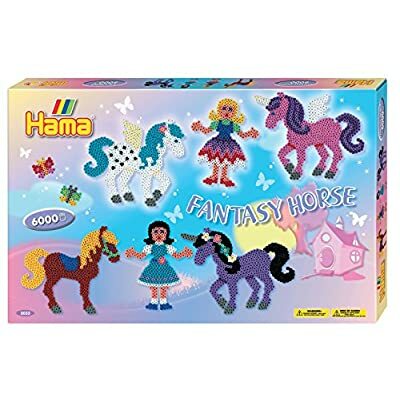 17,91€ (as of 20 avril 2019, 22 h 54 min)	& FREE Shipping. 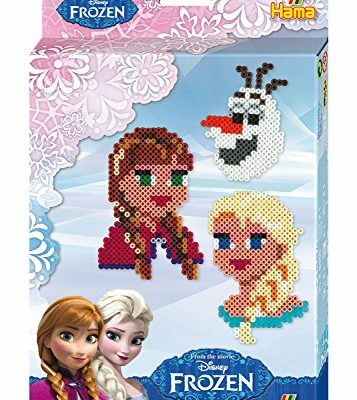 18,84€ (as of 20 avril 2019, 22 h 54 min)	& FREE Shipping. 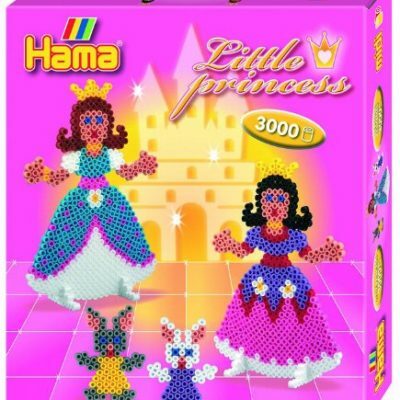 Hama - 3230 - Boîte Perles à Repasser - Taille Midi - Les Petites Princesses 13,48€ (as of 20 avril 2019, 22 h 54 min)	& FREE Shipping. 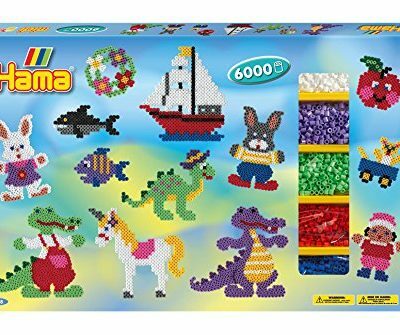 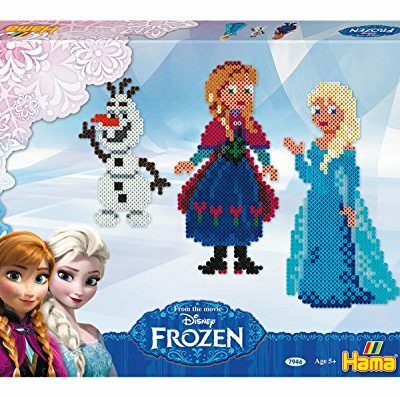 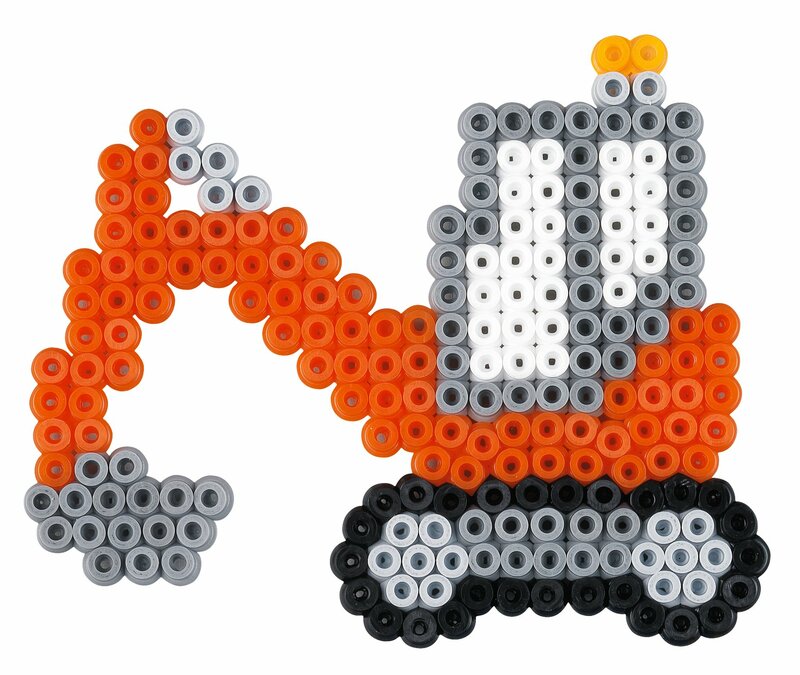 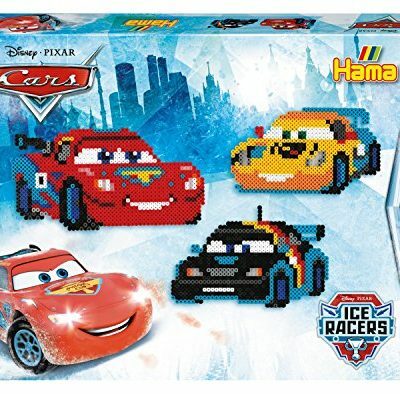 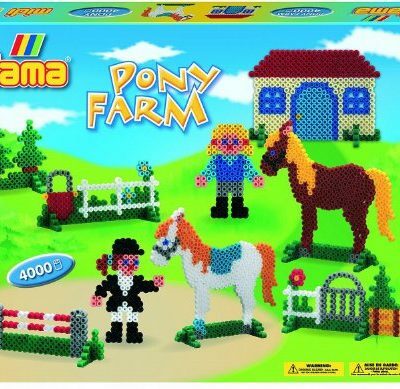 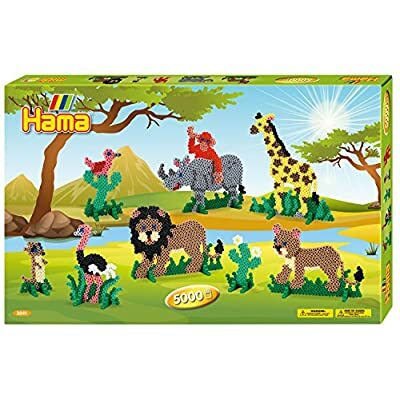 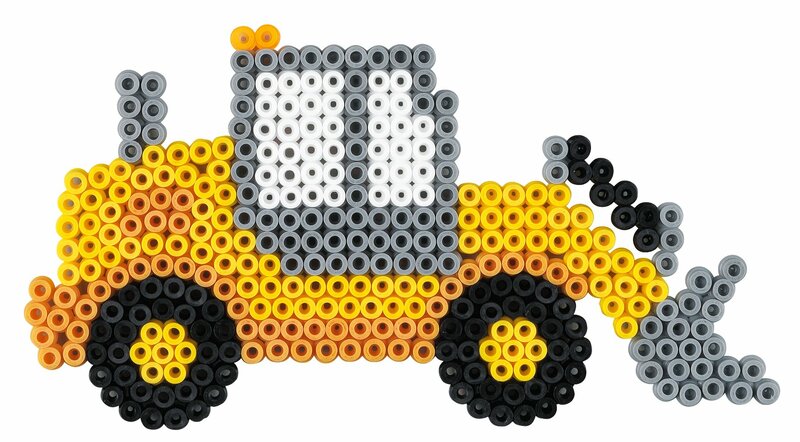 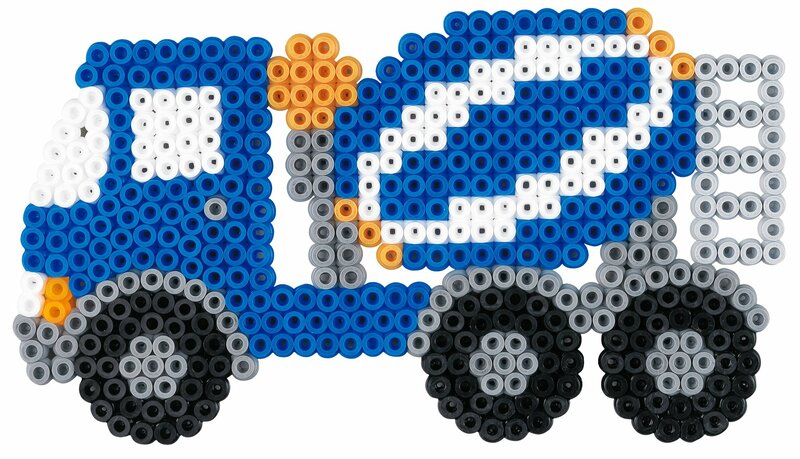 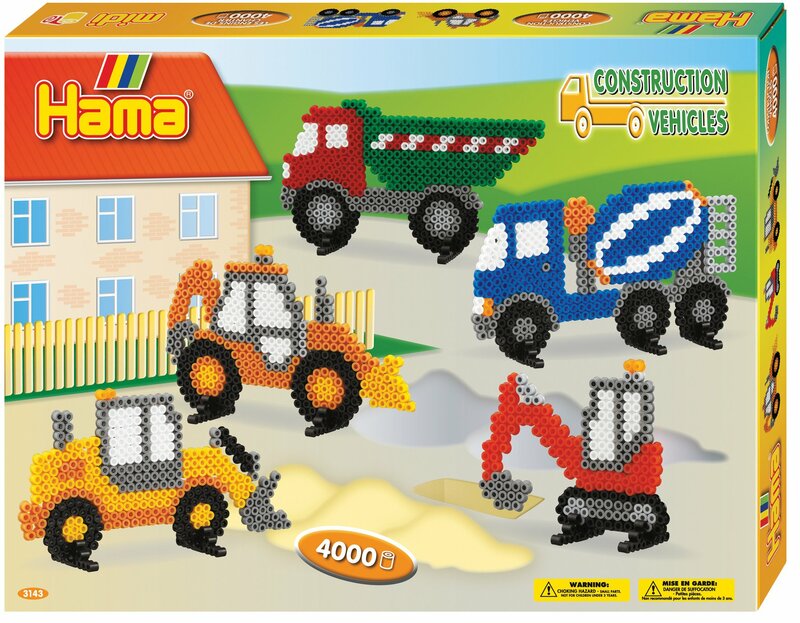 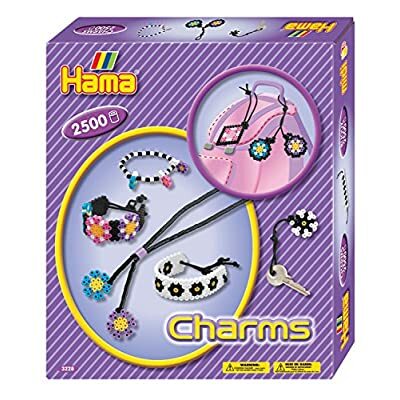 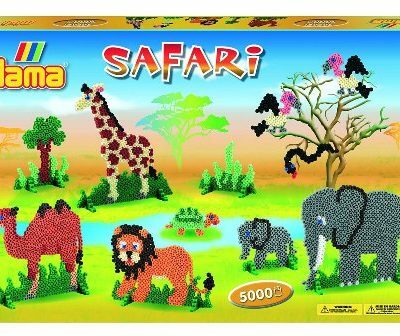 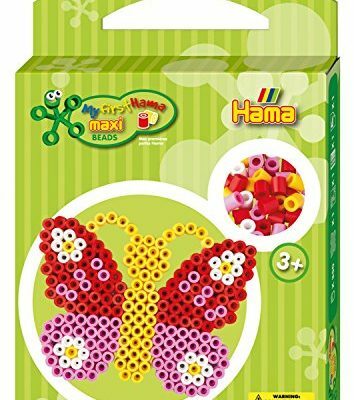 Hama - 4560H - Blister 3 Plaques pour Perles à Repasser Midi - Princesse/Cheval/Papillon 5,76€ (as of 20 avril 2019, 22 h 54 min)	& FREE Shipping. 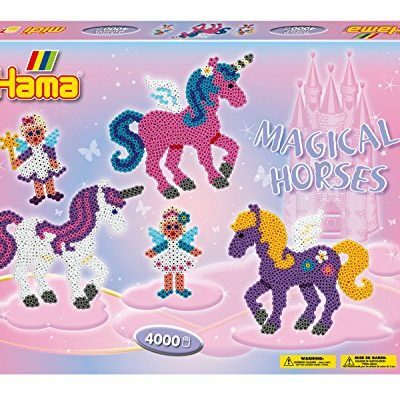 Hama - 207-17 - Sachet 1000 Perles - Gris 1,93€ (as of 20 avril 2019, 22 h 54 min)	& FREE Shipping.